The atrocity in DF, like the many that preceded it — the Iguala massacre, the countless femicides & disappearances, the counterinsurgency versus indigenous communities — is the continuation of a campaign of terror against the people of Mexico waged by the state (with the backing and orchestration by US imperialism). It’s a sign that the ruling elites of Mexico and their backers in Washington D.C. and Wall Street feel threatened in their intentions to break the people & can only resort to state terrorism to implement their neoliberal designs in the country. Solutions won’t be found if the people succumb to despair & endless mourning — the martyrs can only be avenged if the heightened sense of outrage is channeled into militant, principled unity and struggle. The USA Ayotzinapa Front, working together with a network of groups in the U.S., joins the demand for justice by relatives, friends and peers of the most recent victims of the regime of threat that prevails in Mexico. They are not alone! We are not alone! 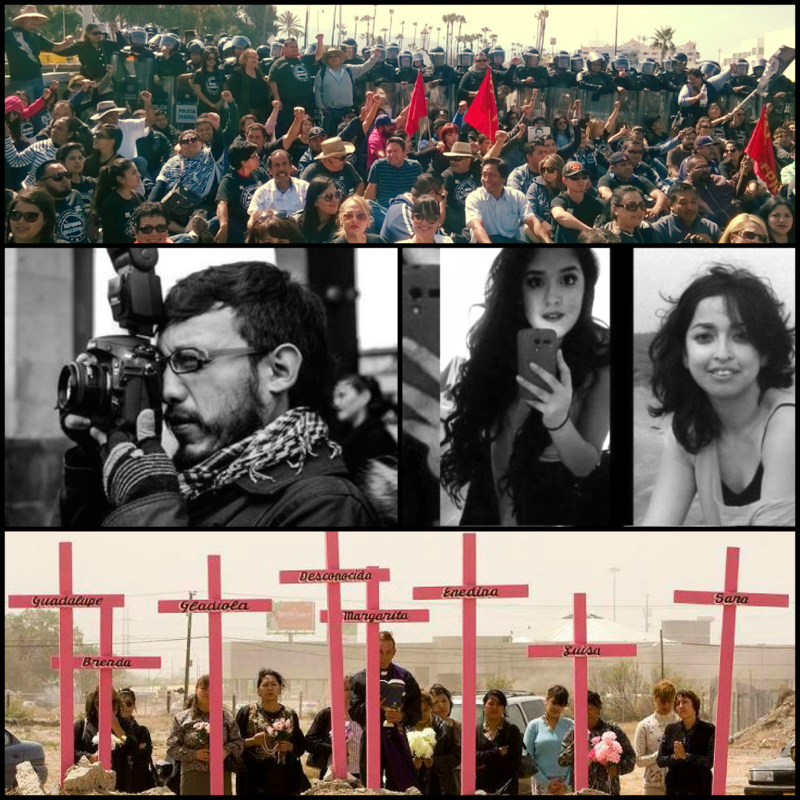 We denounce the outrageous murders that happened in Mexico City on July 31, 2015: the assassination / feminicide perpetrated with total impunity against the photo journalist Ruben Espinosa, after a history of threats toward him; against Nadia Vera, a previous activist of the #YoSoy132 Xalapa movement and recently a member of the Committee for University Struggle; against Alejandra Negrete, a domestic worker; and against Yesenia Quiroz Alfaro and Mile Virginia Martín. These murders are only the most recent aggressions of a regime that has already assaulted its citizens. They are just the newest victims of a long chain of many before them who have been repressed for being independent journalists or for defending human rights, or just for being women and therefore victims of feminicide, people who are victims of forced disappearance, or indigenous communities who are victims of counterinsurgent groups´ attacks. The Mexican people suffer the continuation of a terror campaign led by Enrique Peña Nieto, head of the federal government; Javier Duarte, governor of Veracruz; and Miguel Mancera, mayor of Mexico City—all of them backed by the U.S. through the so called Merida Plan. The USA Ayotzinapa Front strongly condemns the endless threats against the journalists, including those who collaborate with the independent media and directly report to the communities. We condemn the Veracruz governor who finally carried out his threats, the last one against the photo journalist Rubén Espinosa. We also condemn the persecution of the activist Nadia Vera, which is documented by the Veracruz Committee for University Struggle, the committee which also documented when eight students were beaten in Xalapa, Veracruz´s capital city. The justifications used to disguise the utilization of assassination to repress or terrorize are outrageous. The phrase “unidentified men invade a house” is used to distract the attention of actions that are nothing else but state crimes. Another aberrant justification consists of linking the victim to drug dealers or organized crime. In the present case, the Mexico City General Attorney has begun “investigating” this crime as if it had been committed by a thief who “was known by the victims,” instead of directing the investigation toward what obviously is a state crime. This way the investigations are corrupt and the facts distorted. Several times the people have demanded the impeachment of Governor Javier Duarte. The growing unpunished violence against the population and especially the murder of journalists and activists is shocking and openly discussed by the national and international media. It is absurd that after the murder of 12 journalists, not one single name of Veracruz´s government officials has been included in the investigations; not even after many accusations of Governor Javier Duarte´s collusion with the Zetas, that is to say with the drug dealers who control the state of Veracruz. The geography of Veracruz is used as an excuse by politicians to harass and repress any people who protest. Arguing that the state is an economic corridor to transport drugs by land or by sea, the government kills those who publicly express their discontent. In this manner, the government and the drug dealers form an alliance that not only means a millionaire business, but also is ironically used to legitimize the use of military force and silence the population. We understand the murder of journalists and activists as a symptom, an indication, and a message. 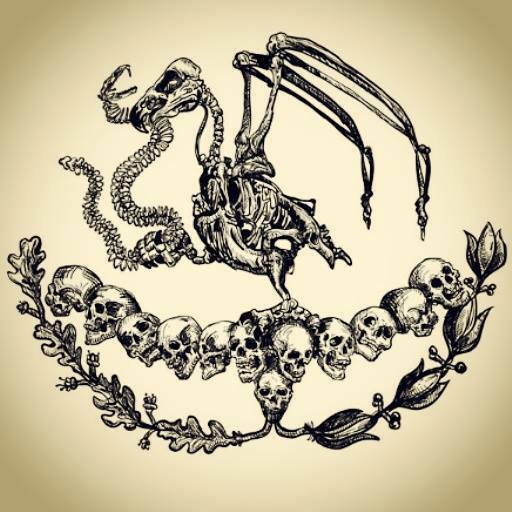 It is a symptom of the growing decomposition of the Mexican political regime. It indicates the fear of the Mexican ruling elite and its partners in Washington DC and Wall Street in facing an informed and organized people, and it is message that we perfectly understand: they will keep using state terror to impose their Neoliberal designs on the country. We are not fooled. We call on our people in Mexico and the U.S. to remain strong and continue the struggle. A solution will not appear if we give in to despair or endless mourning. The sacrifice of martyrs makes sense and is revenged only if the growing outrage translates into organized struggle and unity. Justice for the 14 journalists assassinated in Veracruz! 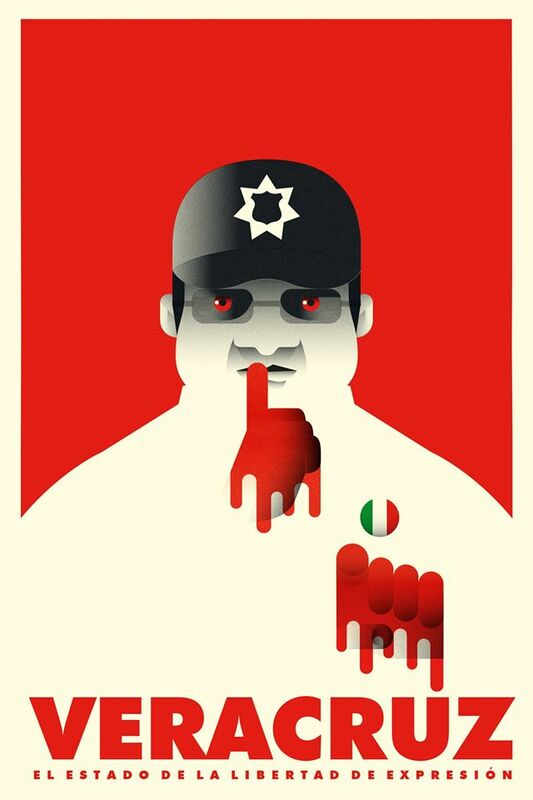 We strongly condemn the government of Veracruz, but also the federal government because of its complicit silence and its responsibility in the aberrant conditions in which the people of Veracruz live under Mr. Javier Duarte´s government! We demand justice for the eight students of the University of Veracruz who were attacked in Xalapa this past June; we demand the thugs hired to beat them be caught, prosecuted and punished! We demand imprisonment for the femiciders who attacked, tortured and murdered the four women alongside the journalist Rubén Espinosa! We demand that the U.S. government, represented by President Barack Obama, stop the military training and the financial support (which comes from our taxes) to the so called “war on drugs” in Mexico. It is fact that this training and money are spent for a war on the Mexican people and are utilized to repress journalists and activists! Over all, we demand a stop to the repression against the organized people!